Grand Reserve is a 263-unit Class A workforce housing community located in Ocala, Florida. Located just a few minutes’ drive from Ocala’s primary north-south corridor, Interstate Highway 75, the property provides immediate access to shopping, dining, and entertainment establishments as well as the city’s largest employers and best schools. The Ocala Regional Medical Center, Vines Hospital, Paddock Mall, Macy’s Walmart, Lowe’s, and a significant number of private medical practices are all located within a short drive or walking distance from the property. 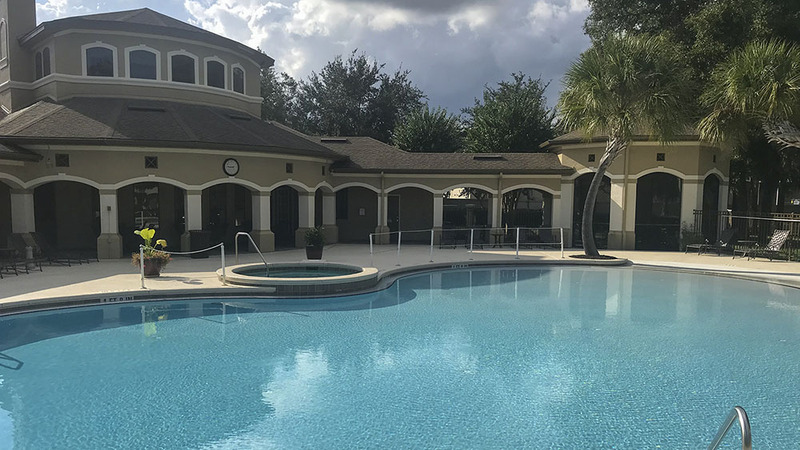 Community features include an expansive clubhouse, direct entry garages, saltwater pool with sundeck featuring a Gazebo and a TV lounge, business center, auto detailing bay, cardio health center with free weights, and an indoor basketball court. Grand Reserve was developed in 2003 and consists of 263 apartment homes ranging from 696 square foot one-bedroom floorplans to expansive three-bedroom two bath plans with 1384 square feet. Individual unit features include fully equipped kitchen, ceiling fans, in-unit washer/dryer, microwave oven, computer niche, screened-in patios or balconies, and some detached garages. Balfour Beatty Communities assumed management upon closing. An extensive property upgrade program will begin immediately after closing and will focus on enhancements to the clubhouse and community amenity package, exterior curb appeal, and interior unit upgrades.